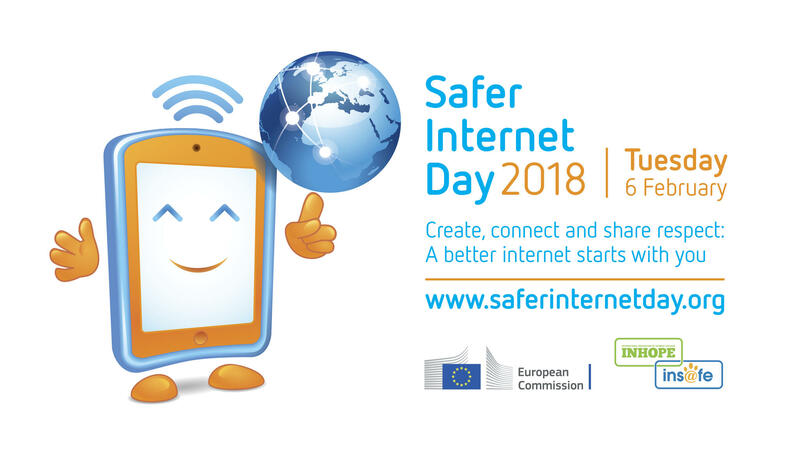 Today, February 6, 2018, is Safer Internet Day (SID), a worldwide event aimed at promoting the safe and positive use of digital technology for all users, especially children and teens. This year’s SID theme—Create, Connect and Share Respect: A better Internet starts with you—encourages everyone to play their part in creating a better, safer, and more secure Internet. NCCIC/US-CERT encourages users to view the Safer Internet Day website to view tips.